GAINESVILLE, Ga. -- Water levels at Lake Lanier are the highest they've been in more than five years, prompting the Army Corps of engineers to close some parks and schedule heavy releases downriver. 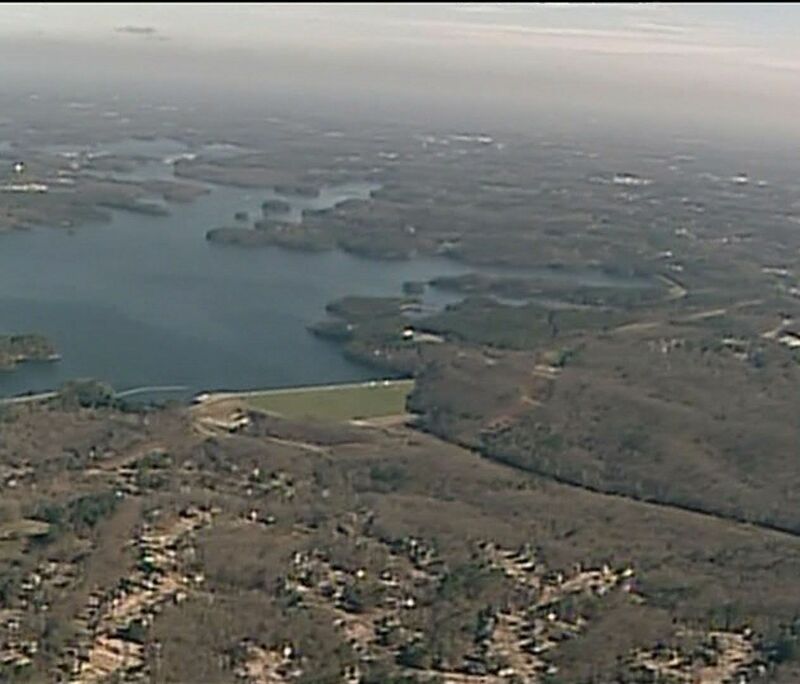 Lake Lanier is considered full pool at 1071 feet. 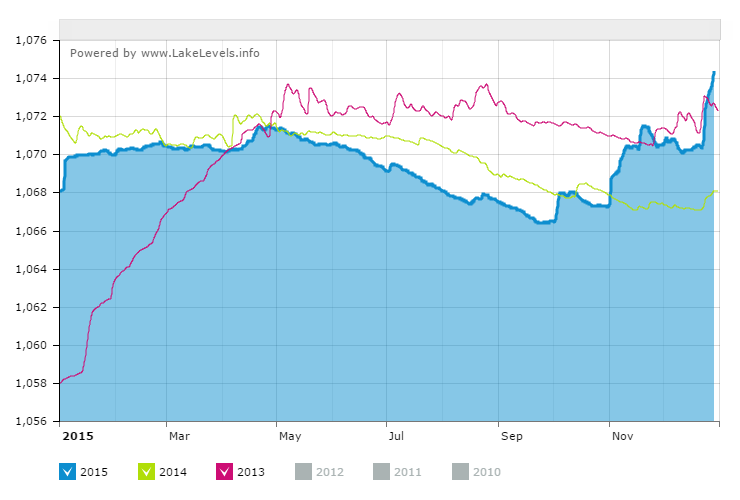 At 1074 feet, parks around Lake Lanier start flooding. Tuesday morning, the National Weather Service showed the level at 1074.20. That was up more than half an inch since Monday morning. Boat ramps at several parks closed Monday, with additional closures expected through the week. The Lake Lanier Association sent out emails to community members warning about the high water levels. It warned people about the problems rising water levels can cause for docks. "Ramps can end up in the water, making it impossible to access docks or move them shoreward," the group said. "Retrieving a runaway dock and re-attaching it to the shore can be a difficult, dangerous, and expensive operation."